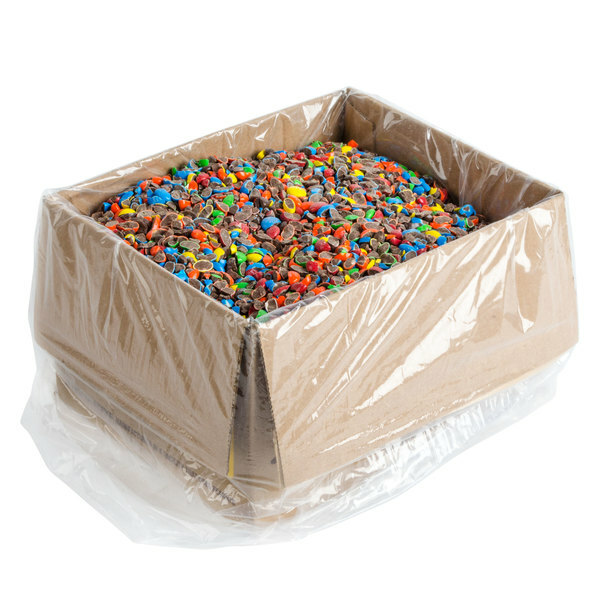 Red, White, and Blue Sprinkles Ice Cream Topping - 10 lb. 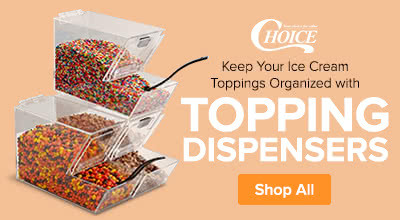 Dutch Treat Chopped Chocolate Cookie Ice Cream Topping - 10 lb. 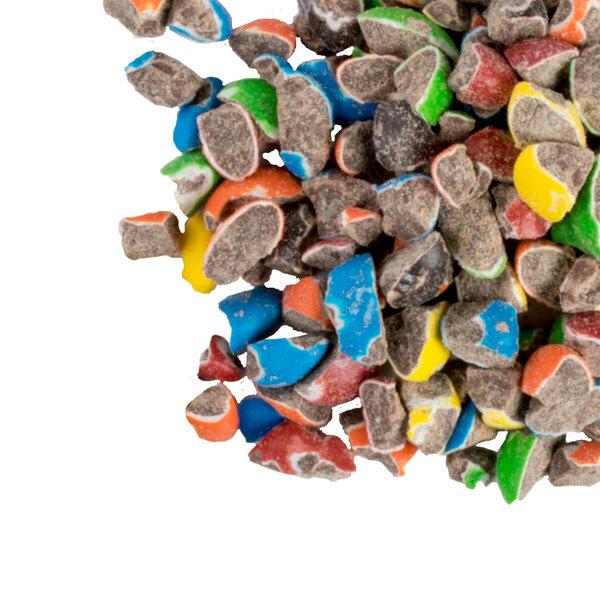 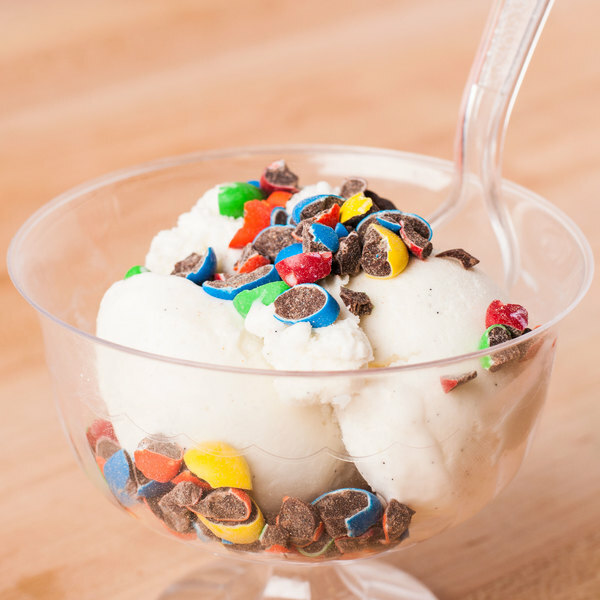 Overall User Rating: Chopped M&M'S® Ice Cream Topping - 10 lb.